Unexpected Bill for the Additional 0.9% Medicare Tax? The additional 0.9% Medicare tax applies to FICA wages and self-employment income exceeding $200,000 per year ($250,000 for married filing jointly and $125,000 for married filing separately). Unfortunately, the withholding rules have been tripping up some taxpayers, causing them to face an unexpected tax bill — plus interest and penalties — when they file their returns. Employers must withhold the additional tax beginning in the pay period when wages exceed $200,000 for the calendar year — without regard to an employee’s filing status or income from other sources. So if your wages don’t exceed $200,000, your employer won’t withhold the tax — even if you’re liable for it. This might occur because you and your spouse’s combined wages exceed the $250,000 threshold for joint filers or because you have wages from a second job or have self-employment income. If you expect to be in the same situation in 2015, consider filing a W-4 form to request additional income tax withholding, which can be used to cover the shortfall and avoid interest and penalties. Or you can make estimated tax payments. 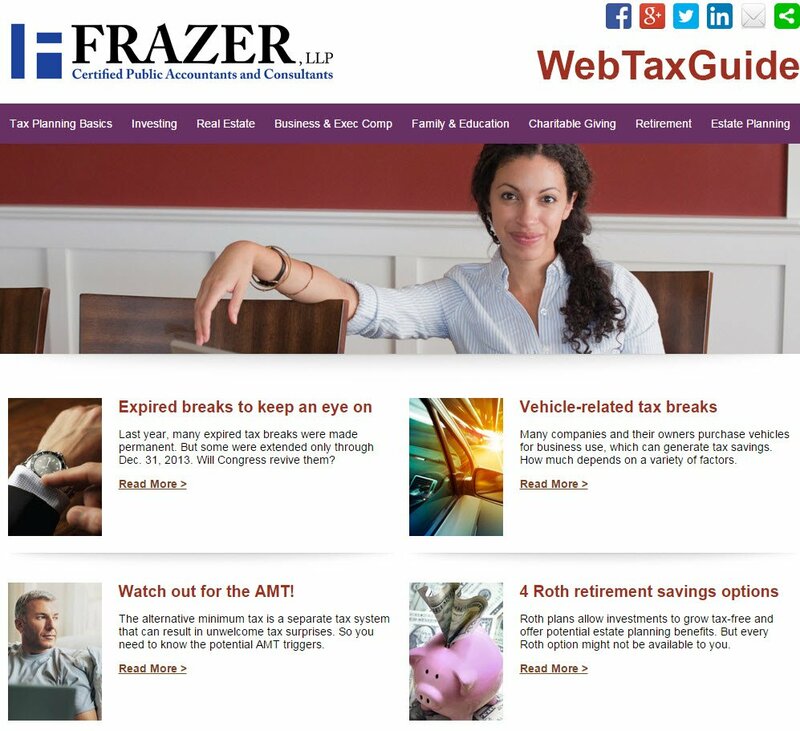 If you have questions about the additional 0.9% Medicare tax, please contact your Frazer tax advisor in Brea, 714.990.1040 or Visalia, 559.732.4135.